*This post has been created in collaboration with Post Office Money. Is this your experience of the ski season earlier this year? Maybe not, but it does mean that there is hopefully good news ahead for the season to come. Falling local prices and a rise in the pound means cash-conscious skiers can expect to pay less (up to 13% less) in many European ski resorts than last season, according to the annual Post Office Travel Money Ski Resort Report. So where are the most affordable ski resorts? Where have Ski resort prices decreased? Slovenia’s Kranjska Gora resort emerges as cheapest for the first time! Have you ever skied in Slovenia? We haven’t but have lots and lots of friends who have. Kranjska Gora, is the cheapest resort to ski in for the first time². 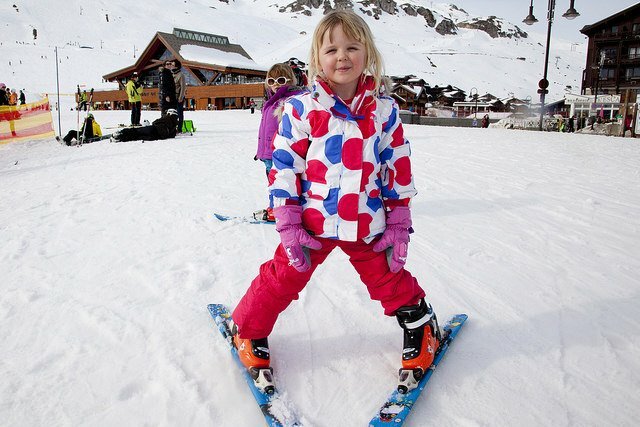 While prices for ski equipment, lift passes, ski school, meals and drinks have dropped six per cent to £325, it was the low cost of ski tuition that was the key factor. 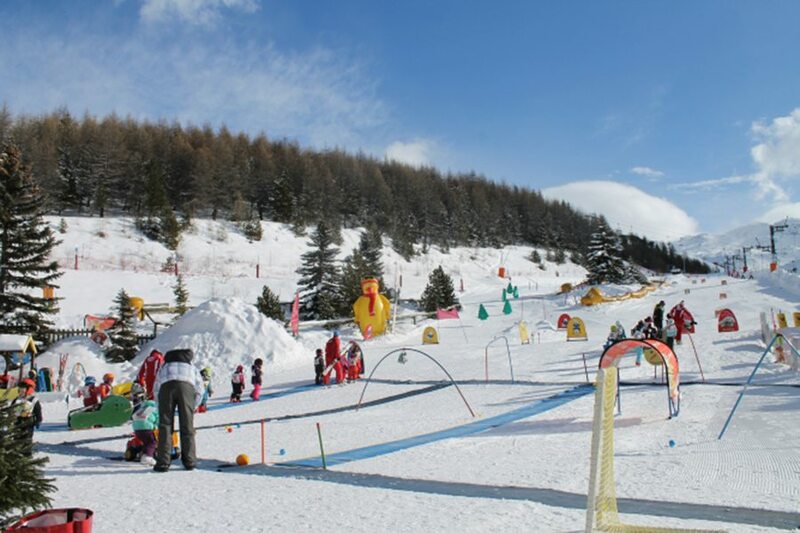 For families that have young children who are learning to ski for the first time, this makes Kranjska Gora a brilliant place to learn. 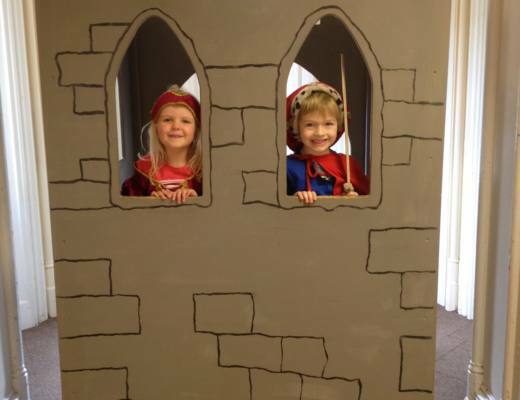 Ski tuition can really add up, particularly when you have three kids like we do. This report makes me think that maybe we should be looking to try out Slovenia soon. Now this isn’t a statement that you’d usually expect to see. Italy isn’t one of those countries that you think is ‘cheap to visit’ but when you’re travelling with a family this can be an even more important consideration. Whilst Passo Tonale where the Pigeon Pair & Me is travelling to with Crystal Ski Holidays later this season hasn’t made the four resorts in the best value top 10, I know that they will be thrilled that the prices are coming down generally in Italy as when you’re skiing as a family of 4 or more, those costs really do add up. Bardonecchia (£347), Sestriere (£410, 5th), Cervinia (£443, 7th) and La Thuile (£454, 10th) feature in the best value top 10 as well. Morzine in the French Alps has seen the biggest fall in prices of 13%. This is the headline that will definitely excite Mr Mini Travellers who skis in Morzine fairly regularly sans children, as one of our best friends has a place there. Morzine is the only French resort of five surveyed to make it into the top 10. At £400, prices have plummeted 13 per cent since last season. Overall though France is the ski destination to register the biggest drop in costs: Les Deux Alpes (£462) down 11 per cent, Serre Chevalier (£470) down 9.3 per cent and Val d’Isère (£606) down 7.6 per cent. The figures should however be considered carefully as just because France is getting cheaper it doesn’t mean all resorts are affordable ski resorts. Val d’Isere still being up at over £600. 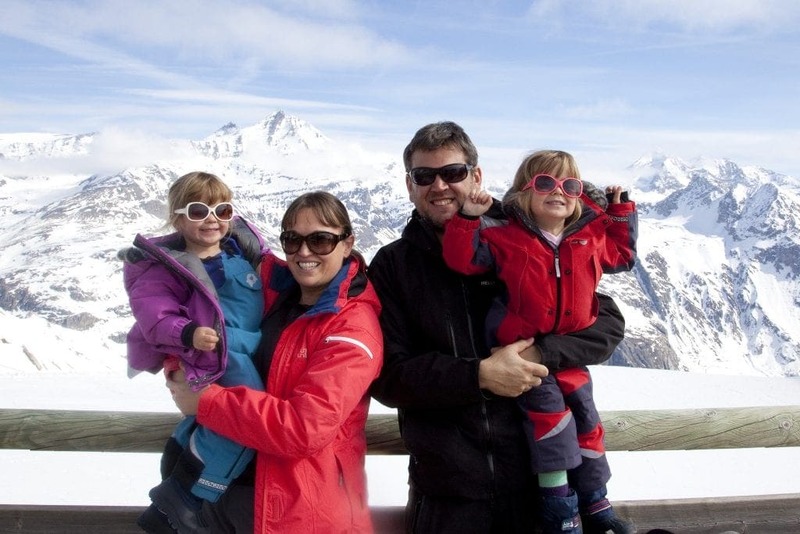 In my experience costs in Val d’Isere also have a habit of spiraling out of control simply because there are so many things and places to spend your money. The three valleys Lift pass also adds to the costs! Is it time to book a ski trip? 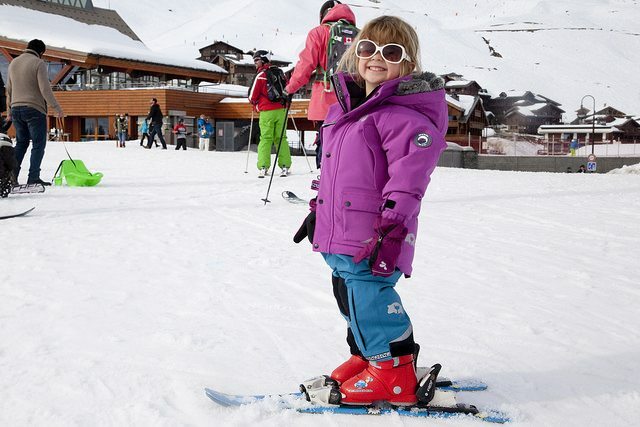 If you’re thinking of booking a ski holiday, why not take a look at my skiing with kids packing list?